What is a Bidding War and Why is it Free? 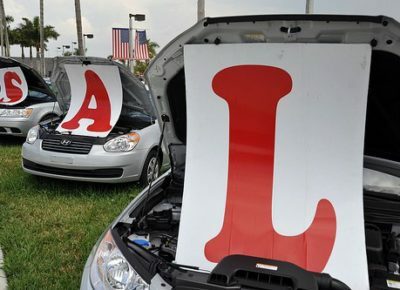 Gas Prices start increasing towards summer and the demand for gas guzzling SUV’s and all-wheel drive vehicles is down. 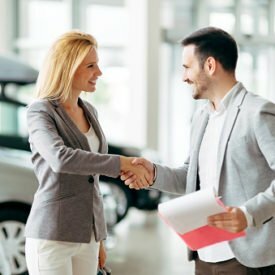 Dealers know that car shoppers that have been hibernating over the winter are heading outside to take advantage of the Spring weather to look for deals. 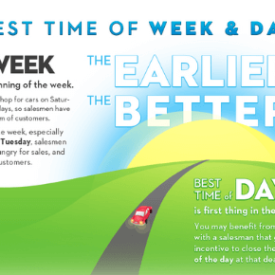 Some dealerships will offer a bonus to the salesman who makes the most sales over a long weekend. 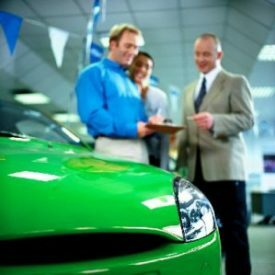 And most importantly, towards the end of every month car salesmen are trying to hit their monthly bonus targets and are more willing to make a deal on a single car to earn a big bonus check. Below are some of the best Memorial Day car deals. 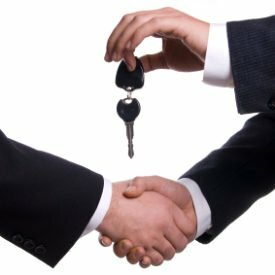 However, to truly get the lowest car price available use my free service to Check Discount Car Prices from several dealers at once. STOP! Don’t choose a car based on incentives alone. Use my free service to Check Discount Car Prices from several dealers at once. Start a bidding war to get yourself the lowest possible price. readers thousands of dollars in my free guide. 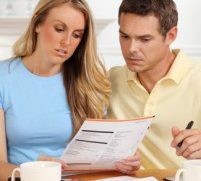 How to buy a car with bad credit…Get a loan and then GET OUT of the loan! 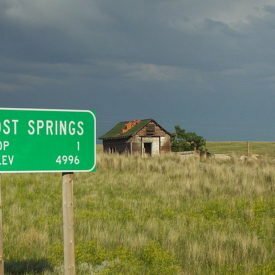 How far would you drive to save 2,000 bucks? Challenge yourself to see how much money you can save on your new car! 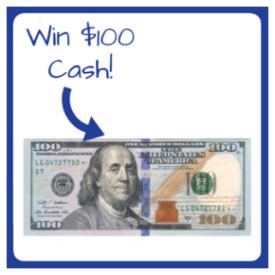 Then share how much you saved and you’ll be entered to win an extra $100. I pick a winner every single month! 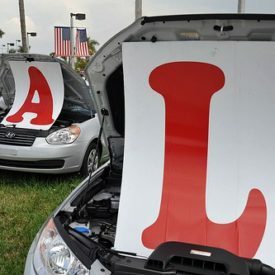 And for each of the next 10 days, you’ll get actionable car buying lessons in your Inbox. This will make it even easier for you to get the best deal possible. 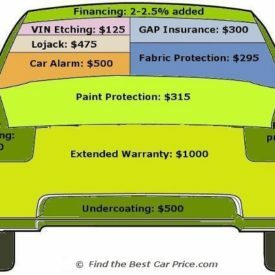 Copyright 2019 FindtheBestCarPrice.com. All Rights Reserved.